Launch your kayak or canoe from our waterfront. 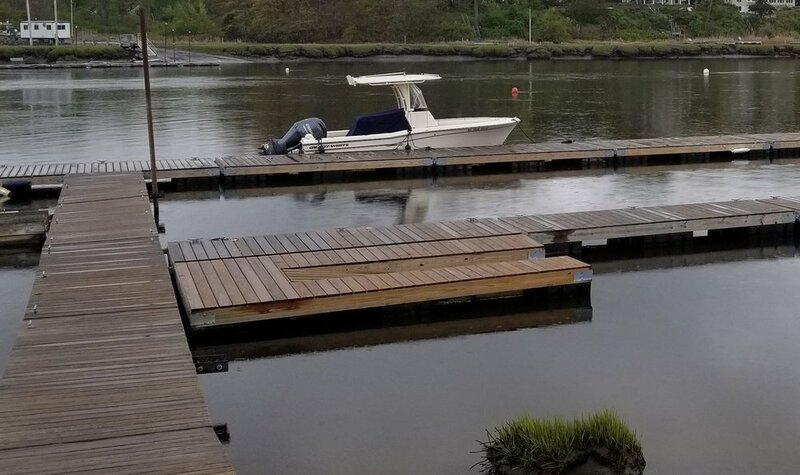 Our launch is available in all tides, and sends you right out into the Parker River with access to miles of salt marsh paddling, or to Plum Island Sound and the open ocean beyond. Launching is free, but parking is $10 per day, or $8 if you have our bumper sticker on your car. Bumper stickers are free!